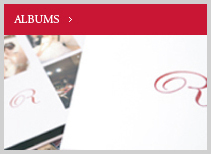 Recuerdo opened its Hawaii branch in 2002, bringing with it the Recuerdo style of photography and its line of unique wedding albums. 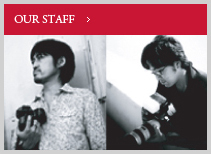 Recuerdo currently has wedding salons in 6 locations in Japan as well as photography branches in Hawaii, Guam, Okinawa, and Bali. 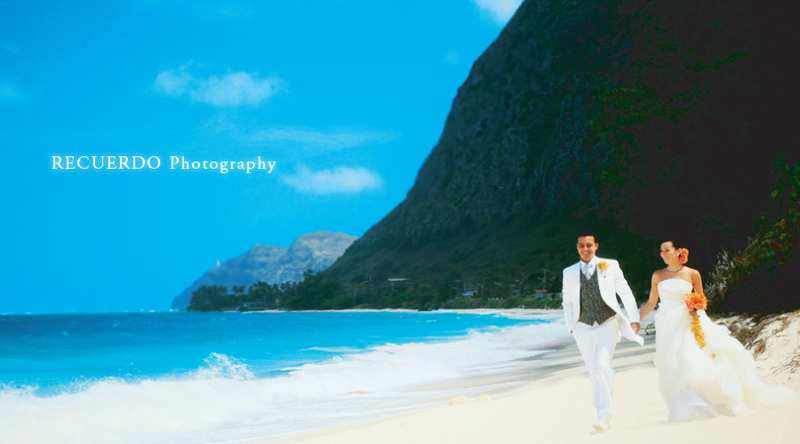 While destination weddings from Japan comprises most of Recuerdo Hawaii's photo shoots, we are experienced shooting local clientele as well. 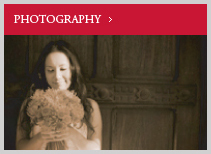 In addition to weddings, our photographers have done 1st birthday parties, maternity, and family portraits. Milestones in your life are unforgettable, but the ultimate goal of everyone at Recuerdo is to provide you with tangible mementos you can look at over and over.